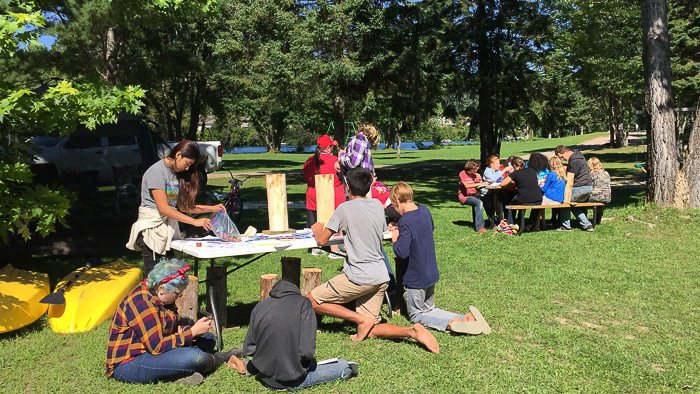 The FTF Explorers program is completely revamped and better than ever! We have tons of fun and learning planned for the younger kiddos in our group, and we can’t wait to get started. That said, before we do jump in, we want to answer all the questions you probably have, and we’re going to use this blog post to help you fully understand what this fantastic program is all about. Many of you are probably wondering what in the world Explorers is, so we’re going to start at the very beginning. 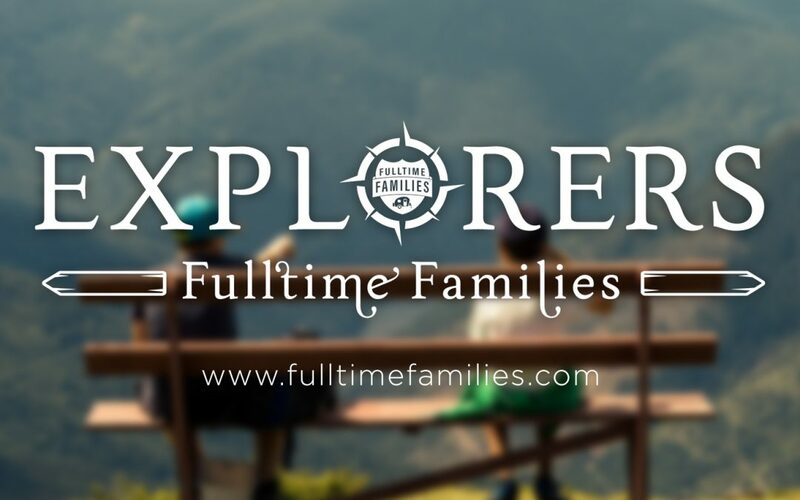 FTF Explorers is a mobile scouting program for the kids of Fulltime Families. Participants will learn new skills, make friends, and earn some super cool pins while they’re at it. 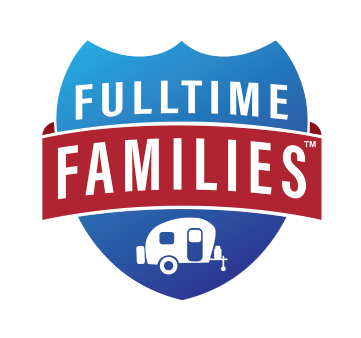 All of this is done via online communication and optional in-person meetups at rallies and other FTF events, making it possible for traveling families to participate fully. 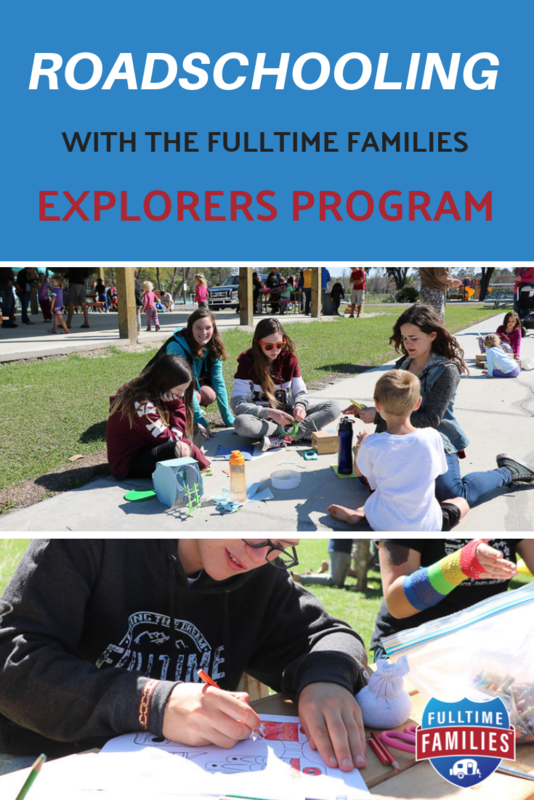 Members of Fulltime Families ages 5–10 can participate in this exciting new Explorers program. 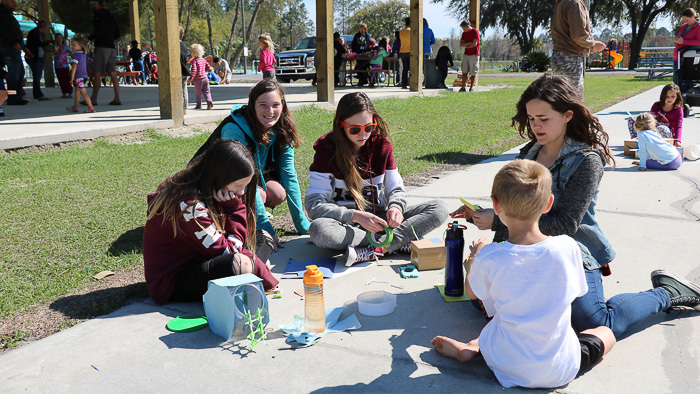 Siblings are also welcome to join in the fun by helping their scouting brothers or sisters with projects and activities. 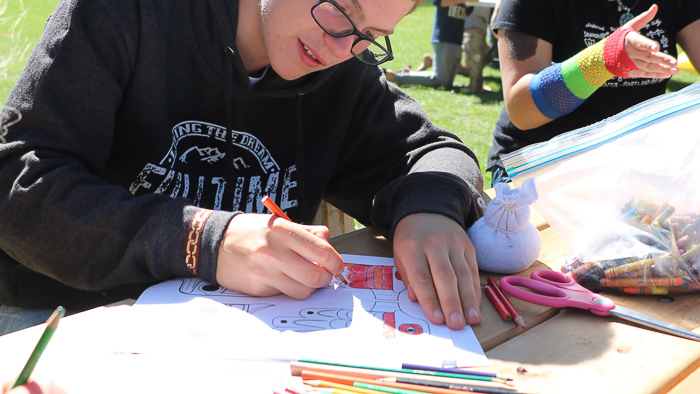 Children ages 11 and up who would like to be a part of a scouting program should look into joining the FTF DIY Kids group, which is a bit more complex and geared toward older kids and teens. The new Explorers program will launch on January 1st, 2019. 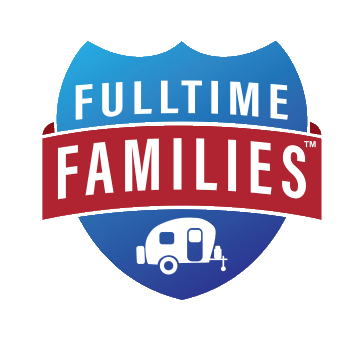 At that point, Fulltime Families members may sign up for the program at fulltimefamilies.com/explorer. The cost to join is $25/year per family for annual members, and free for lifetime members of Fulltime Families. After signing up and submitting your payment you will be added to the Explorers Facebook group, where you will receive your first assignment, chat with other Explorers, and find fun resources for completing the monthly badge requirements. What if we miss a month? Explorers was created to mesh with your travel schedule. We know that sometimes this means you’ll have an especially busy month and won’t be able to work on projects. That’s okay! While you won’t have another opportunity to earn that month’s pin, you can jump right back in the next month. How do we receive our badges? Each time you earn a pin you’ll receive an award email. This email will contain a special link to the badge you earned, where it is listed in the Explorers shop. From there, you can order your pin whenever it is most convenient for you. Yes! All Explorers will be expected to order a hat, which should be worn to all Explorers events. Earned pins should be added to the hat, so Explorers can proudly display their accomplishments.